Whether it's a bore installation, landscaping package, reticulation service or just some friendly advice that you need, we can help. 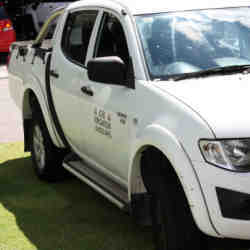 We've built our reputation in the Perth Landscaping and Perth Reticulation scene for over 3 decades. As a WA Water Authority accredited 'Waterwise' Contractor, we are committed to the design of water efficient Perth reticulation systems to suit the dry Australian environment. Get an obligation-free quote for bore installation, design or maintenance. 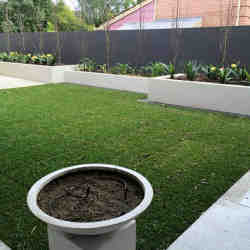 Landscaping in Perth is a service we've provided for over 30 years. There's truly no job too big or small, contact us to find out how we can help. If you're part of an estate we've worked on, for information on your landscape package and to book your back yard installation, contact us. 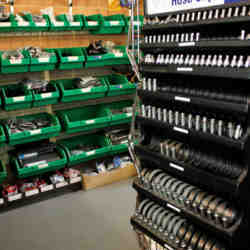 Our Perth reticulation and irrigation parts shop in Nedlands is custom built and filled with all the parts, service and advice you need to fix or upgrade your reticulation system. Our doors are open every week and there's plenty of friendly advice on hand. For the last 30+ years we've been providing Perth residents with landscaping and irrigation solutions. It's what we love and we're the best at what we do. Find out how we can help you today. 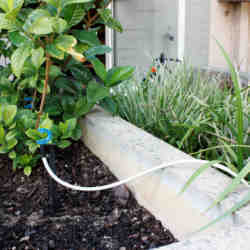 If you have a Irrigation, Bore or Landscape query and would like a FREE quote, please contact our friendly team.